The passion of WineWorld Xplorer (WWX) has always been the sharing of wines. It goes from orchestrating intimate wine experiences for wine lovers; to ultimately making global movement and exchange of wines easier and faster. “Making wine a liquid pleasure and a liquid asset” encapsulates our core belief. In execution we laid the groundwork of an agile platform infrastructure. From there we pump in our 10 years of industry know-how, international wine trade sources and regional wine buyer networks. Right now, we focus on enhancing fine wine price and supply & demand projections by using Big Data Analysis and AI technologies. 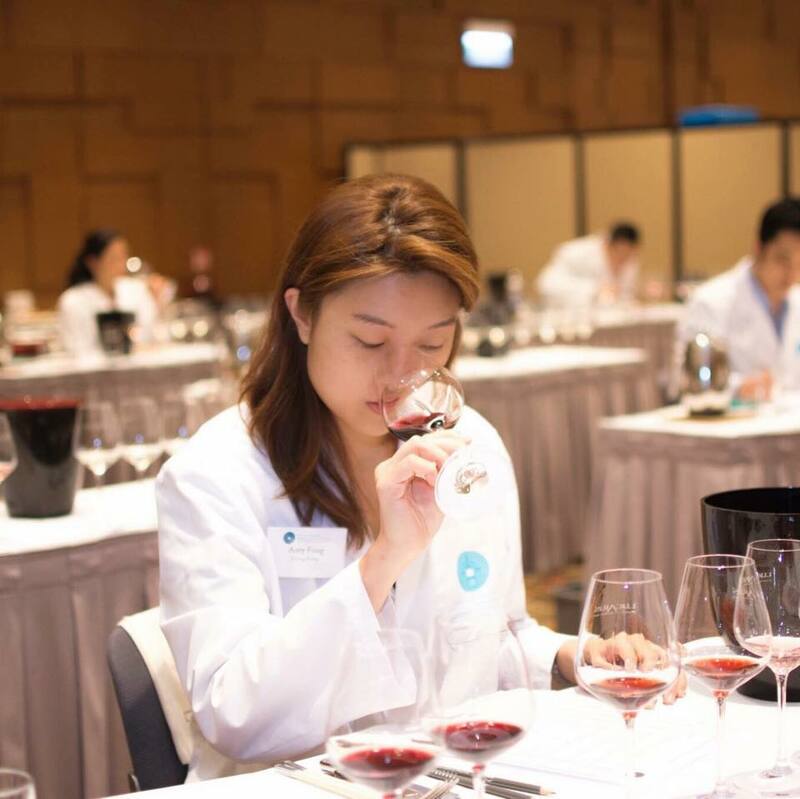 Ultimately, WWX sets it sights to become premier global fine wine trading and asset management platform, with an edge on comprehensive trading insights and specifically, Asian market understanding. 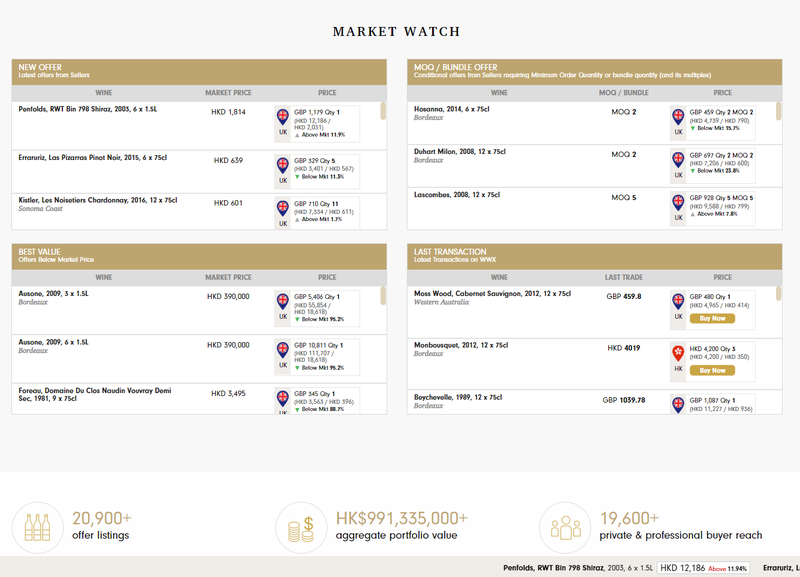 By linking three global wine hubs, buyers can browse prices and quantities of any wines in key trading markets. After which, they can rely on established professional logistics to have those wines shipped to them. The aggregation of this one global master wine list provides access to many more wines for local buyers. On the other hand, sellers can trade globally and leverage on the marketplace effect of WWX to reach new buyers and make more sales with minimal efforts on new market entry and exposure strategy. 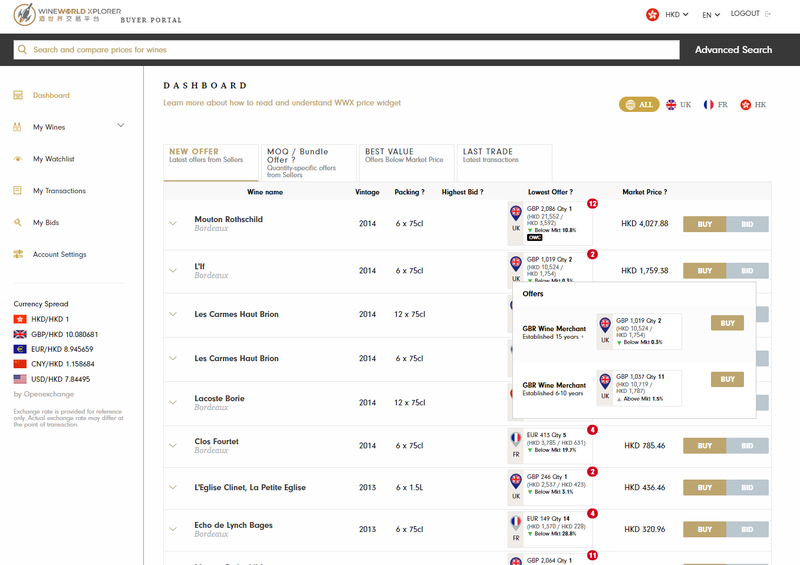 Price transparency and real-time supply-demand can be better gauged with WWX’s one master global wine list. This, together with our Big Data and AI-enabled fine wine price and supply-demand projection capabilities, will lay a firm framework for a more liquid wine trading and investment scene as market becomes more price-transparent and efficient. Specifically in the fine wine realm, profit margins are narrowing – faster than growth in trading rigor and transaction volume. WWX is built to create a new age marketplace to enhance fine wines’ standing as assets with a higher level of liquidity. We believe that an exponential growth of trading volume will mitigate the impact of narrower profit margins. This can be done by bringing in awareness of wine as an asset; and participation in wine trading not only among institutional traders; but also private collectors and wine investors.